Going Mobile! An app has just been released so you will be able to control The Ghost via your Android. An iPhone app is being developed and we will soon be selling the Bluetooth add-on for your Ghost. 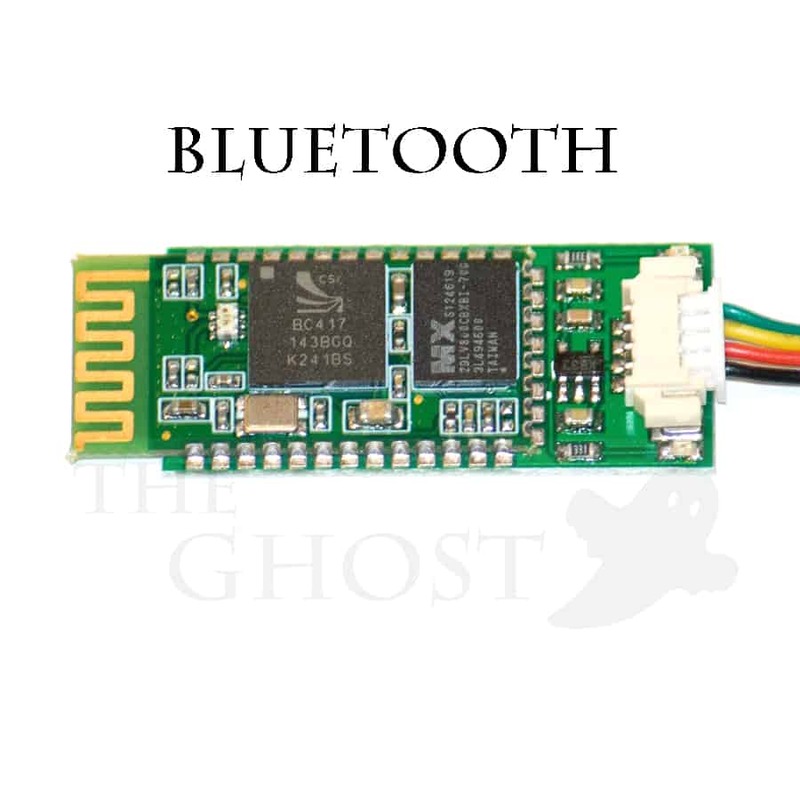 Anyone will be able to make their Ghost Bluetooth compatible.